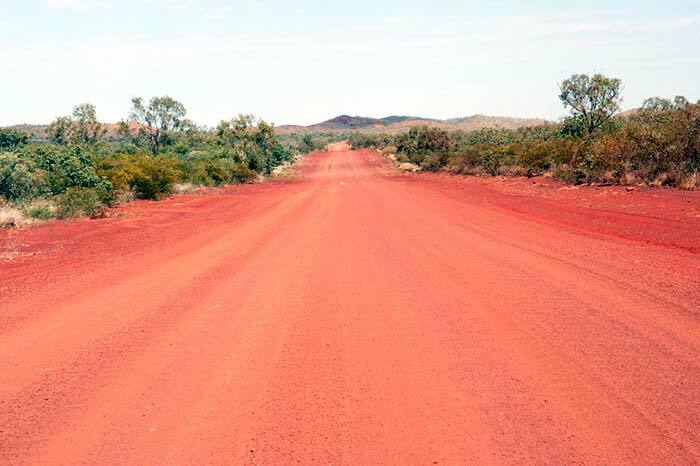 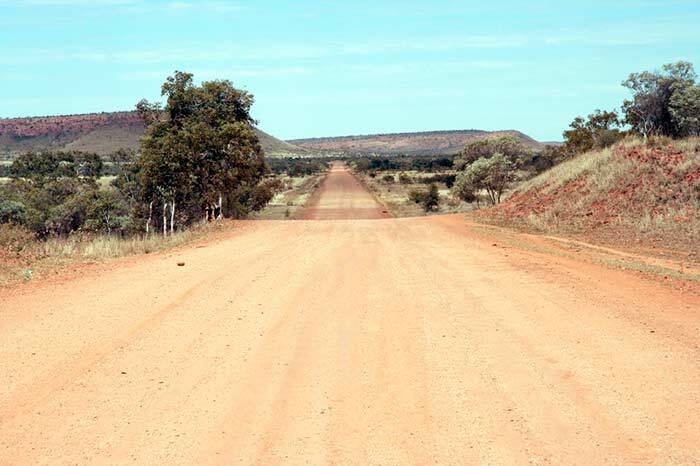 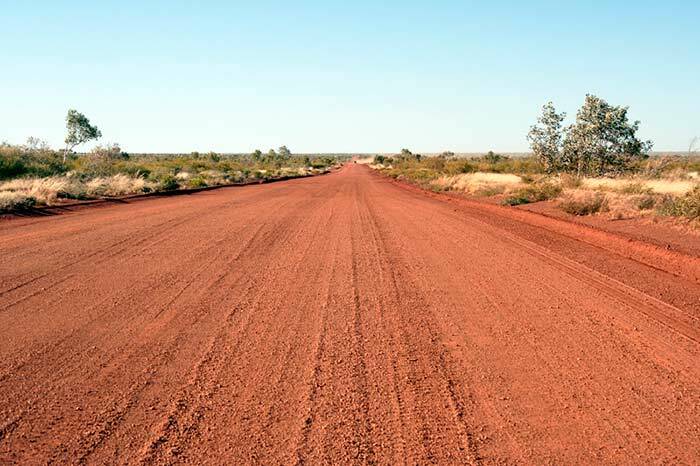 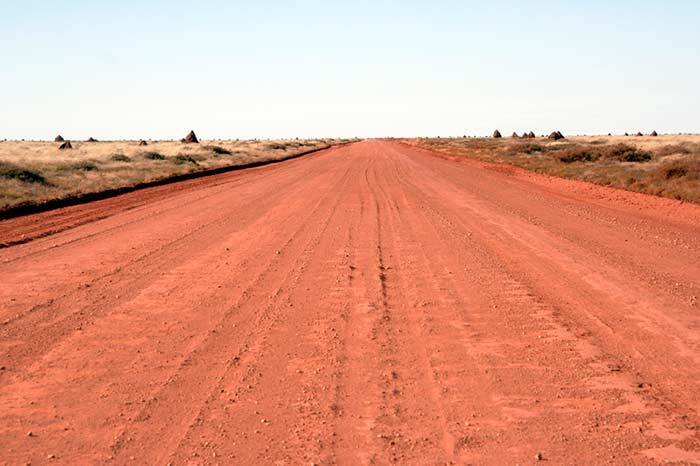 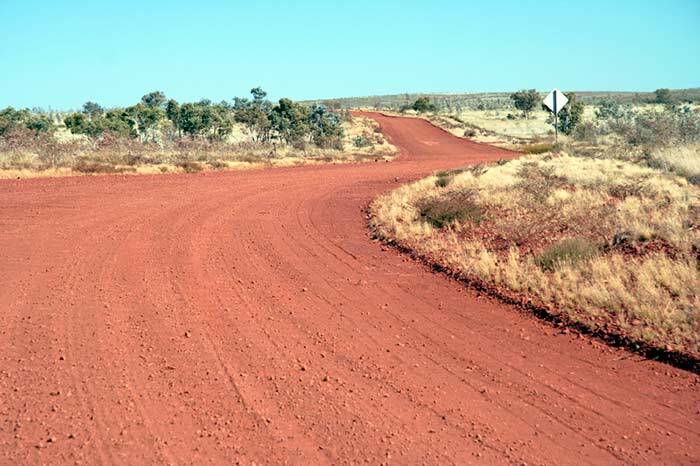 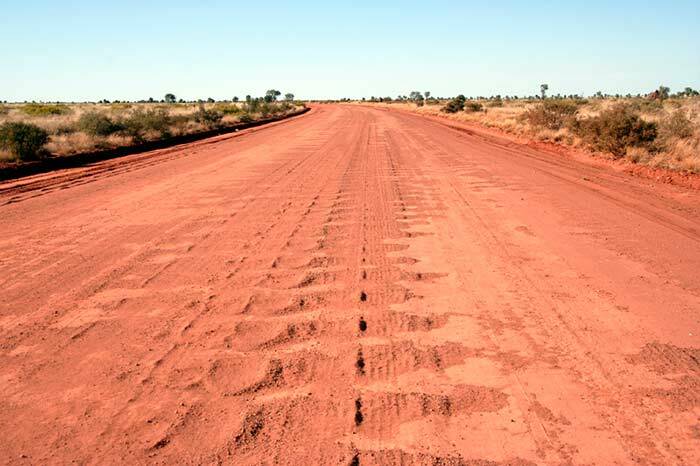 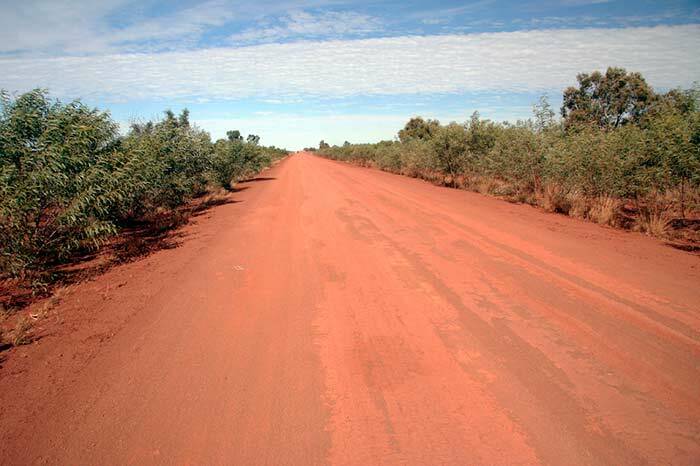 The Tanami Road, sometimes referred to as a "track" is a major link between Central Australia and North West Western Australia, commonly known as the Kimberley. 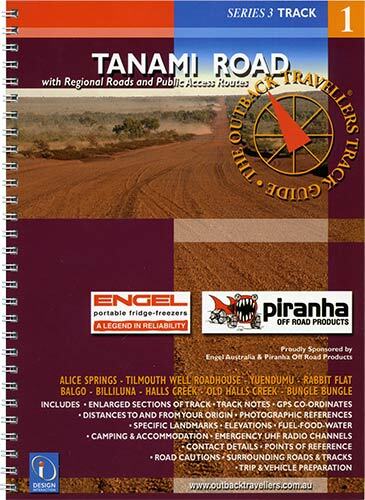 It is also the shortest route between these areas and is used by road trains and numerous four wheel drivers, holiday makers and retirees seeking to experience the remoteness of the Tanami Desert and travel a part of Australian history from the days of the early gold rush. 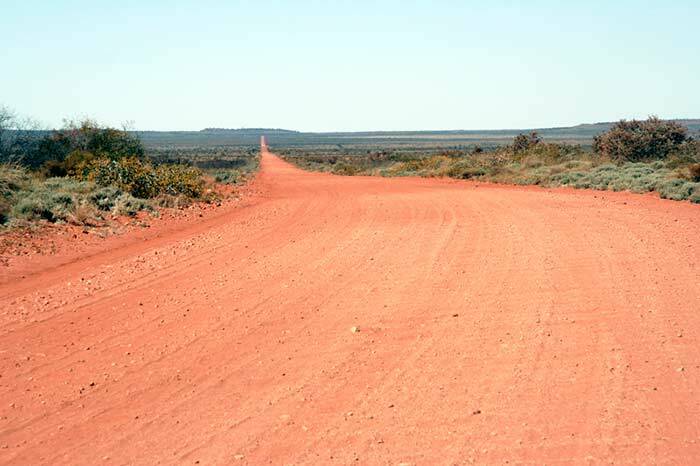 The region is littered with termite mounds, rocky and sandy patches, sparse scrublands and the occasional hills to break the horizon. 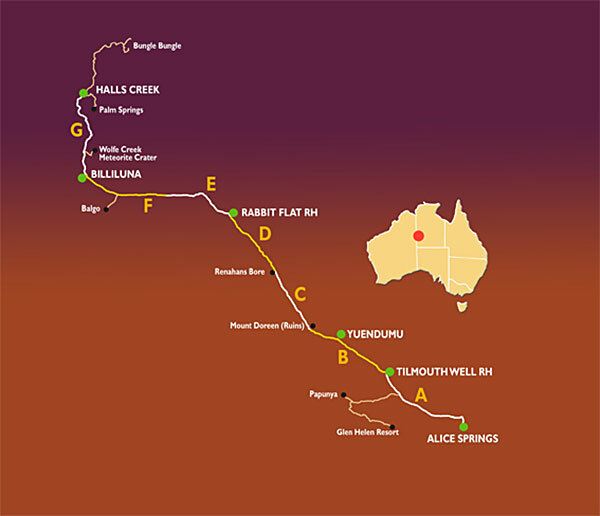 Services are few and far between but travellers have enough camp locations to break the journey into managable segments enabling a fresh look at the wilderness over two to three days.